Colombia’s Marxist guerrillas are set to surrender 30% of their arms to the UN on Wednesday, with complete demobilisation slated for June 1. The government has already transferred 7,000 rebels to 26 camps to facilitate this process. But the FARC’s leadership is unhappy with the arrangement, complaining that conditions in the camps are poor and food scarce. More significantly, the group accuses the government of violating the December peace deal by arresting rebels inside the camps on charges of extorting local businesses. This does not bode well for the deal’s integrity. Outside these facilities, paramilitary groups and FARC dissident offshoots are ruthlessly vying for control amid a power vacuum left by the group’s demobilisation. Attempts to assert control over lucrative but illegal coca crops have prompted an uptick in violence and forced displacement, with more than 100 having been killed since the conclusion of the peace agreement. 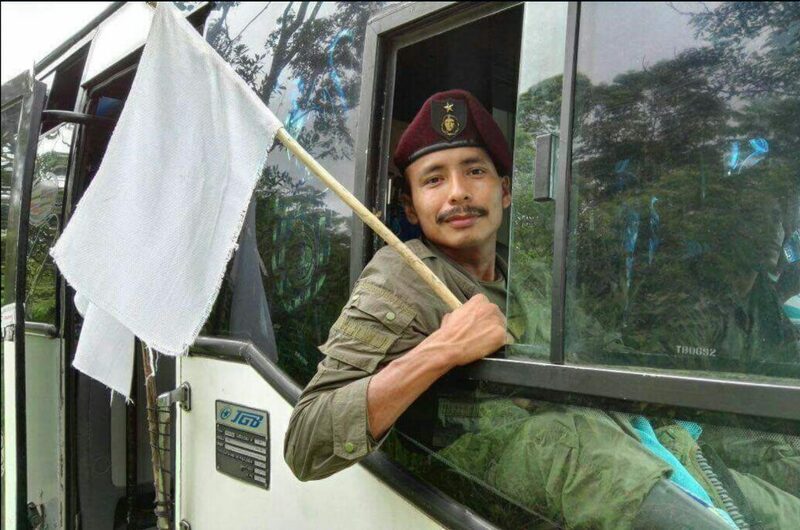 These tensions – together with the fact that less than a quarter of the estimated 30,000 FARC militia have been demobilised so far – suggest total peace by June 1 is a hopeful, if not improbable, goal.